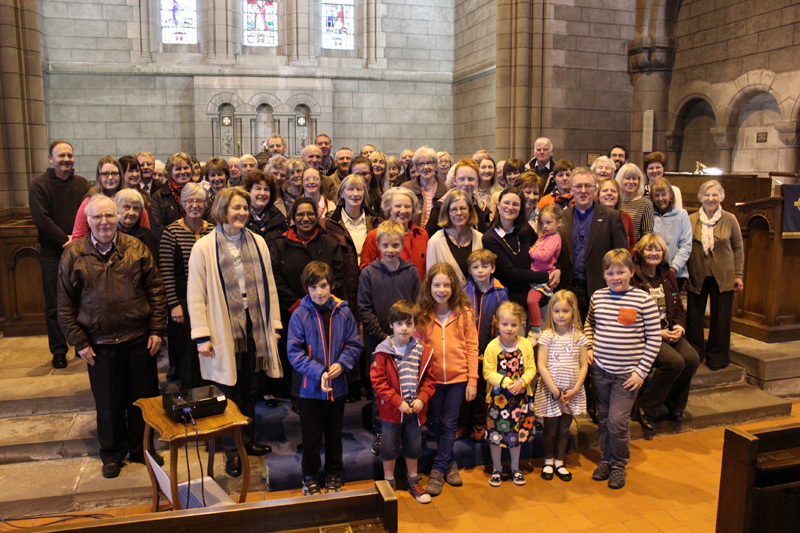 We are part of The Church of Scotland, and as a Christian Church, have purpose and vision. We believe that Jesus Christ is a present day reality, as well as being a historical figure, meaning that he can be known, personally – for Jesus can change the life that we lead, and the way that we can live it. Because of that we seek to speak and act, in Jesus name, within our West End community. Jesus Christ demonstrated love, care and concern for those he encountered, whilst offering hope, to all. We seek to do the same through activities and events for everyone – being inclusive of everyone. Because of that our Church doors are open most days. Importantly, they’re especially open for you!